I migrated a System Center Virtual Machine Manager (VMM) installation to a new virtual machine today. I used this TechGenix article as a guide. Most things went quite smoothly, however when I completed the VMM installation, the VMMService.exe didn’t start. System.Data.SqlClient.SqlException (0x80131904): Cannot execute as the database principal because the principal "dbo" does not exist, this type of principal cannot be impersonated, or you do not have permission. This SQL error let me to poking around in SQL Server Management Studio, and to the google, where I found this relevant post on Stackoverflow. The second answer led me to look at the “Owner” property on the “Files” page of the properties of the VirtualManagerDB database. In my case, it was empty. I suspect somehow this happened while restoring the database backup from the original VM. 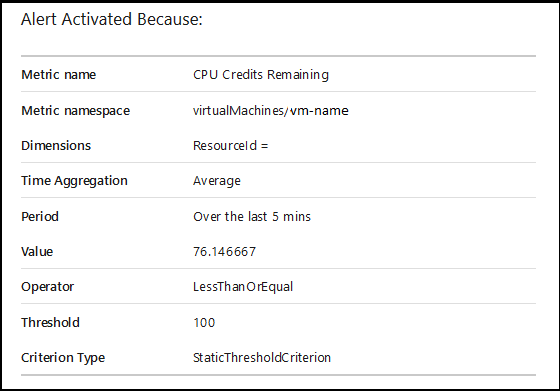 This updated the Owner property, and allowed me to start the VMM service. 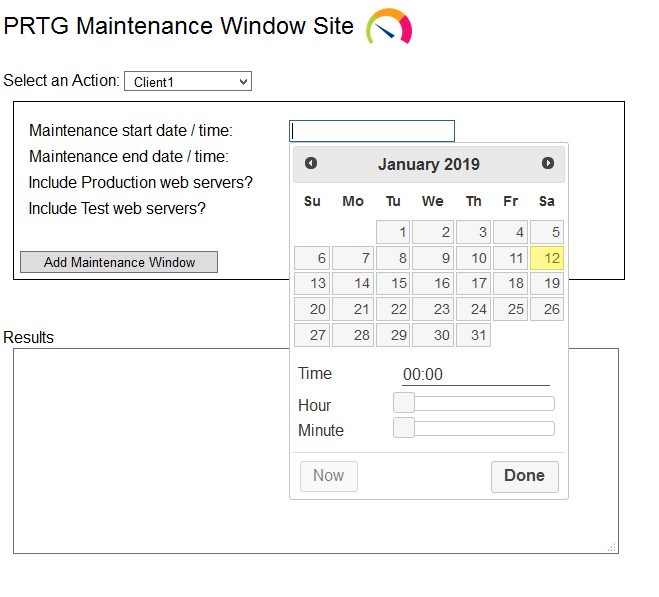 I recently had a need to provide capability for adding one-time maintenance windows in PRTG for a specific set of objects. I found this post on the PRTG forums as a starting point. I also needed to learn how to authenticate an API request in PowerShell, which Paessler has provided a KB article on. Part of my requirements were conditional logic, to say “Pause these sensors, and maybe pause these other ones too if desired”. I used a Switch parameter in my PowerShell script to accomplish this. One of the remaining downsides of this script is that it requires pre-knowledge of the exact object IDs from PRTG. These are easy to find, by navigating to the object you desire, and looking at the URL which will display it. I also want to be able to call this script from a website with user-specified parameters, but that will be for a future post. # Function that can be called multiple times, after passing in an ObjectID. # Display the output as successful if HTTP200 response code received. Using Out-String for future integration purposes with website. 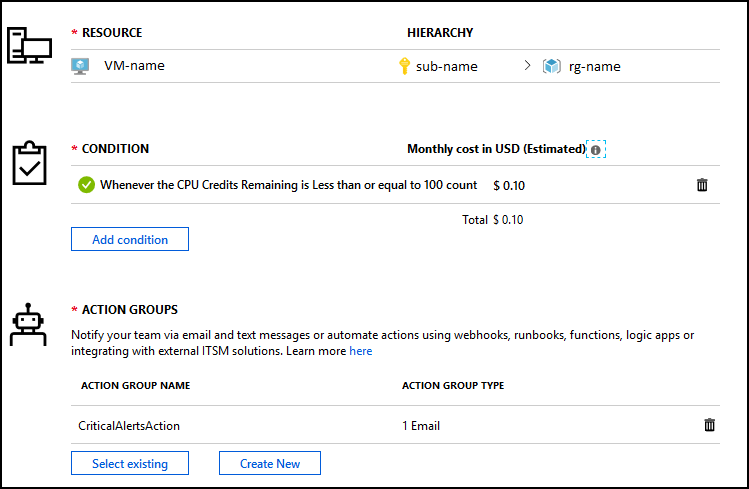 $message = "Object ID: $objectid - Maintenance window set to start at $MaintStart"
$message = "Object ID: $objectid - Maintenance window set to end at $MaintEnd"
$message = "Object ID: $objectid - Maintenance window enabled"